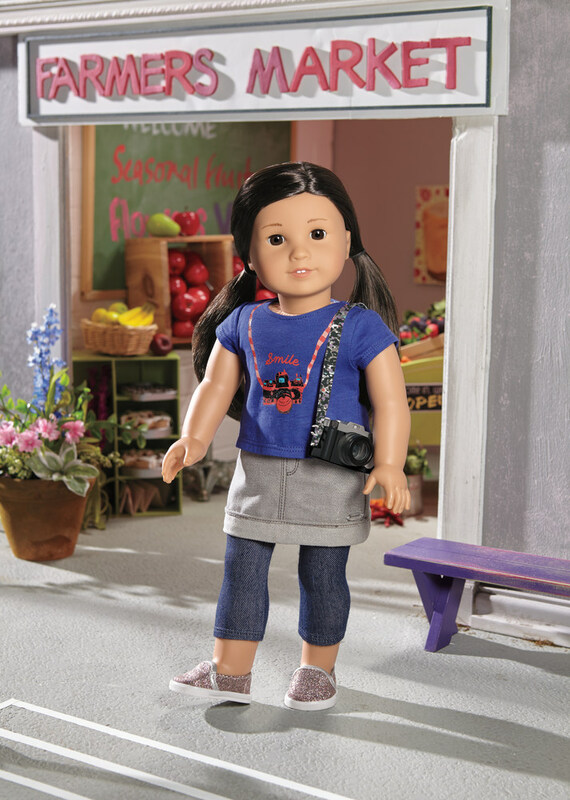 Seven years ago, American Girl introduced its first Asian-American doll in its exclusive historical line: Ivy Ling, a Chinese-American girl growing up in San Francisco during the 1970s. Though she was a companion to another doll, Ivy represented a quiet acknowledgement of the rapidly growing Asian-American consumer population and their place in U.S. history. But this fall, she’s going away. Ivy and three others dolls are being “archived” as part of the toy company’s rebranding of its historical line. In addition to Ivy, American Girl is also discontinuing another doll of color, Cecile Rey, a girl with African-American and French roots living in New Orleans during the 1850s. Though American Girl has “retired” its dolls before, this marks the first time the company, owned by Mattel, has archived any of its historical characters of color. The decision, announced in late May, sparked criticism and anger. “How can the historical line represent America if there are no Asians?” asked one grandmother of biracial granddaughters on American Girl’s Facebook page. To many, the company’s decision to discontinue Ivy and Cecile — two dolls of color — underscores the disconnect between corporate decision-making and potential consumer demand among minority communities, particularly in an era that finds the U.S. population becoming increasingly diverse. By 2017, Asian Americans are expected to have a collective buying power of $1 trillion, and African Americans, a collective buying power of $1.3 trillion, according to reports by Nielsen. “The bottom line is (American Girl) is a company and they need to make money. They care about social issues as long as they make money,” said Elizabeth Chin, a professor at the Art Center College of Design, who has written extensively on children, popular culture and race. 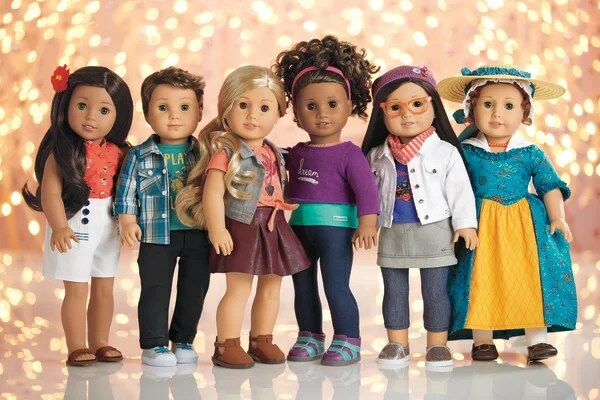 An American Girl spokeswoman said the decision to discontinue the dolls was not based on sales. “Retiring and introducing new characters helps us keep the line fresh,” said Julie Parks. According to Parks, the decision to archive the four dolls — which also include white dolls Marie-Grace and Ruthie — came from a new strategy to end having companions to its main historical characters. 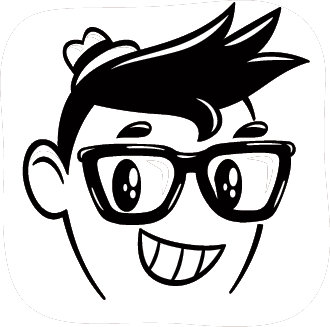 Both Ivy and Ruthie were sidekicks to other girls, while Marie-Grace and Cecile were paired together. But even among American Girl’s existing customer base, the doll’s disappearance was poorly received. For her daughter’s ninth birthday this spring, Nina Ha gave her an American Girl doll and celebrated with a special lunch at the American Girl store in Los Angeles. Ha, a mother of two, said that she hopes the outcry will make American Girl reconsider its decision. At upwards of $100 each, the 18-inch dolls aren’t cheap. Accessories — from furniture to matching clothes — can add even more to the bill. But parents have often considered American Girl a wholesome alternative to other dolls and the company has been lauded for its efforts to teach girls about U.S. history. “I’ve always felt strongly they should have books and toys that reflect what they look like, and I’ve gone out of my way in the past to look for alternatives to Barbie,” said Katy Lee, a mother in Oakland, California, whose half-Chinese, six and eight-year-old daughters each own an American Girl doll. “It’s disappointing that the Asian-American experience is taken out of the picture, because it’s part of their heritage,” added Lee. In the fall, the renamed “BeForever” line will include three dolls of color: Addy, an African-American runaway slave during the Civil War era; Josefina, a Mexican girl in Sante Fe, New Mexico in 1824; and Kaya, a Native American girl of the Nez Perce tribe in 1764. The remaining dolls are white. 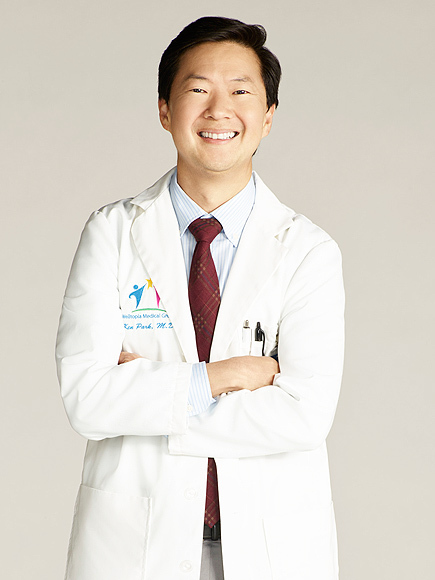 “We do plan on having new adventures and new diverse characters and new exposures to exciting eras and cultures,” said Parks. 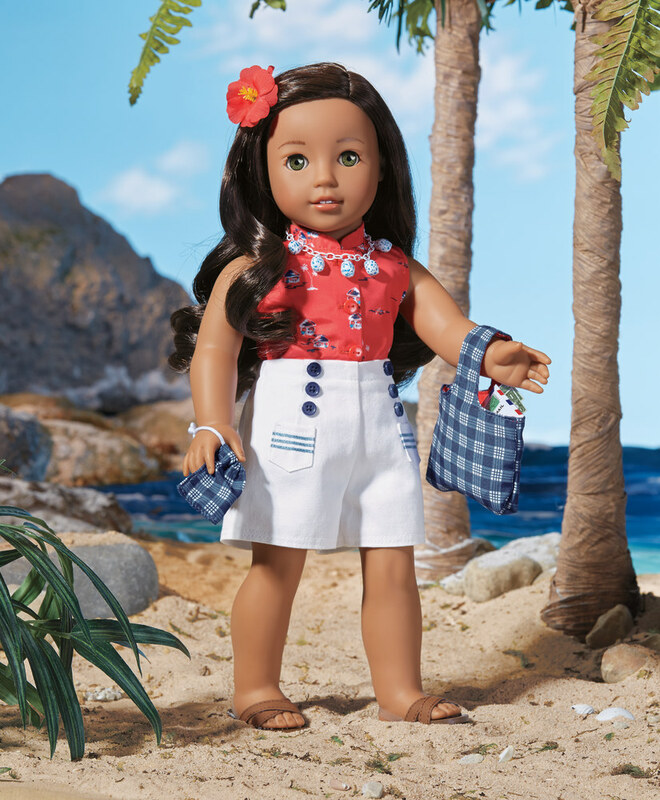 For its part, American Girl has offered a handful of Asian-American dolls in the past. In 2006, it made Jess McConnell — a doll with Japanese-American and Irish-Scottish parents — its “Girl of the Year,” part of a limited collection of dolls available for one year. The company also carries a line of unnamed, “Bitty Baby” and customizable “My American Girl” dolls with various eye colors, hair colors, and skin tones. Parks declined to disclose details about future dolls. American Girl’s Asian American Ivy doll will soon be a collector’s item. Jezebel reports the doll brand is discontinuing both its African American doll Cecile and Asian American doll Ivy. American Girl made the announcement on Facebook in this post. 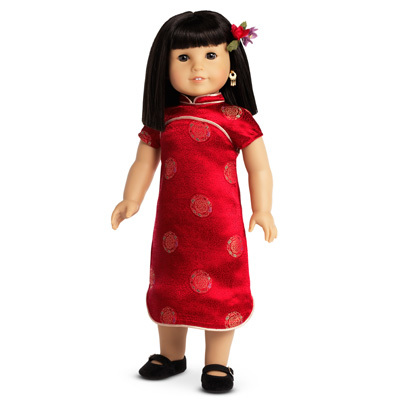 There are currently no other Asian dolls in the American Girl line.